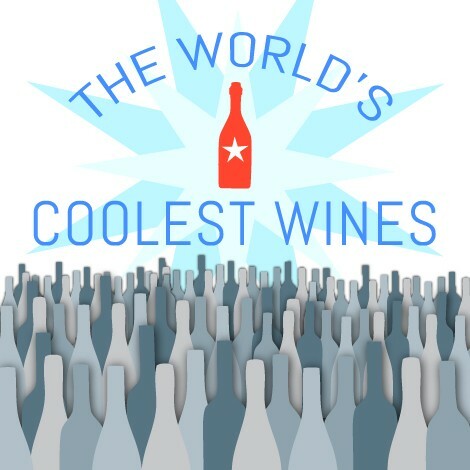 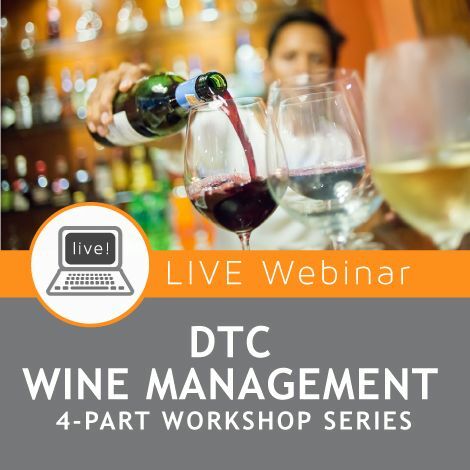 Feel you don’t have what it takes to become a wine tasting expert or sommelier? 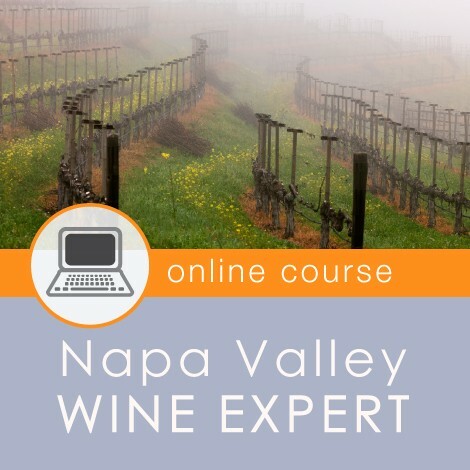 Or do you want to be able to confidently describe wines with colleagues and friends? 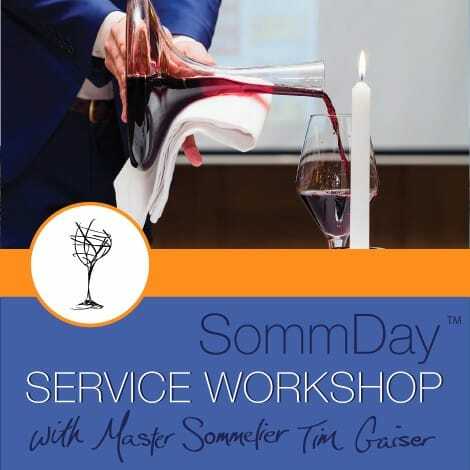 The BEST way to learn and build confidence is through a master taster, one of the small number of Master Sommeliers in the world. 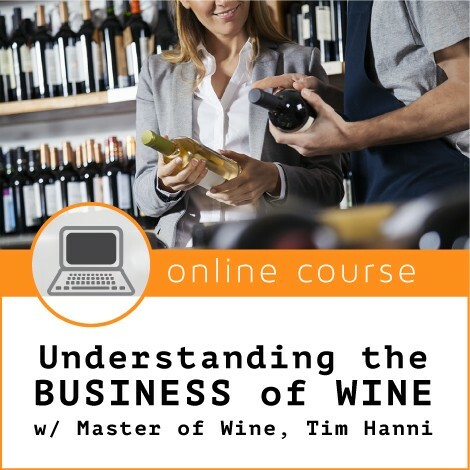 If you’ve tasted a lot of wines, are part of a tasting group, tried a dozen different approaches, read countless books, but still struggle to improve your tasting techniques, the Advanced Deductive Tasting is meant for you. 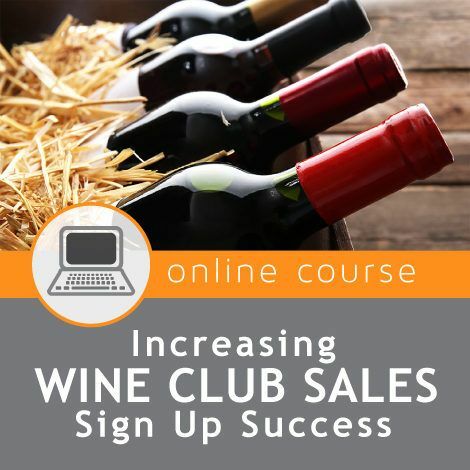 It will help turn feelings of discouragement and self-doubt into feelings of empowerment and confidence. 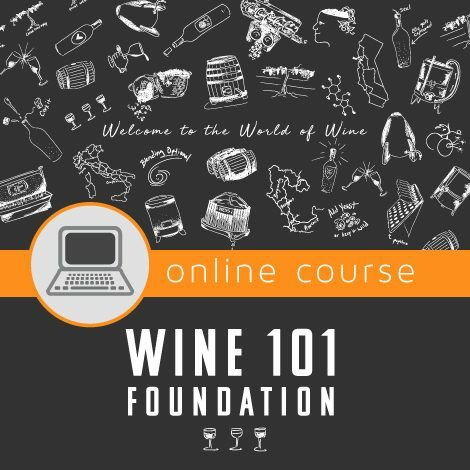 Rather than spend countless hours and dollars buying and tasting wines with only marginal improvements in your accuracy and confidence, enroll now and take control of your tasting destiny. 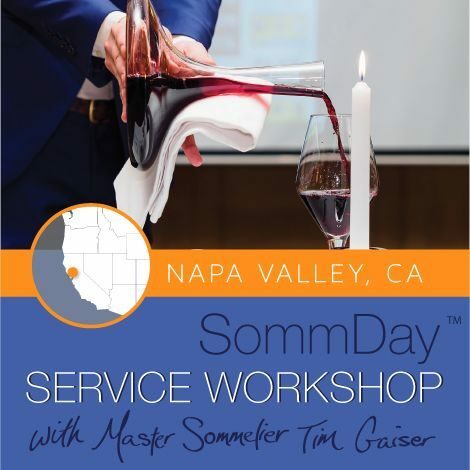 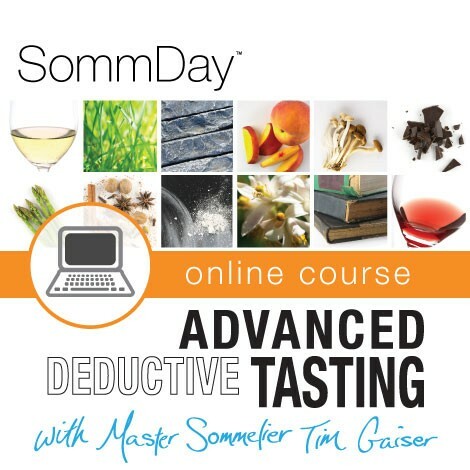 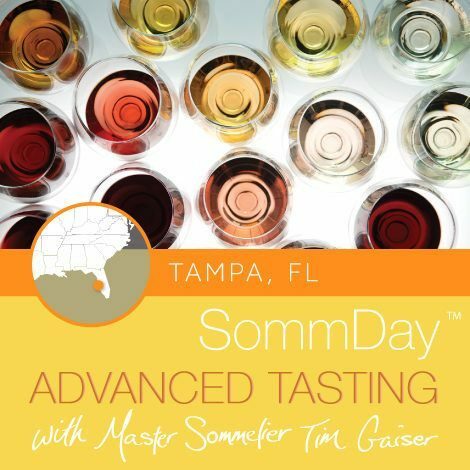 Our ONLINE SommDay School™ Advanced Deductive Tasting course is designed and presented by Master Sommelier, Tim Gaiser. 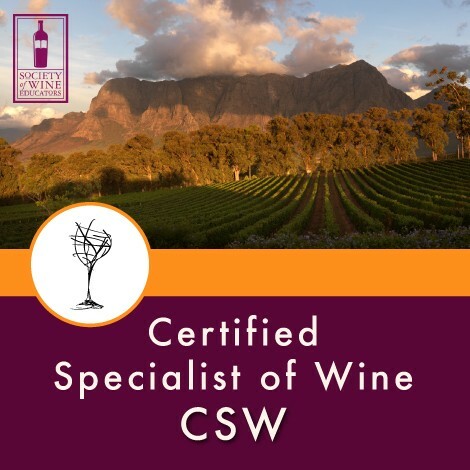 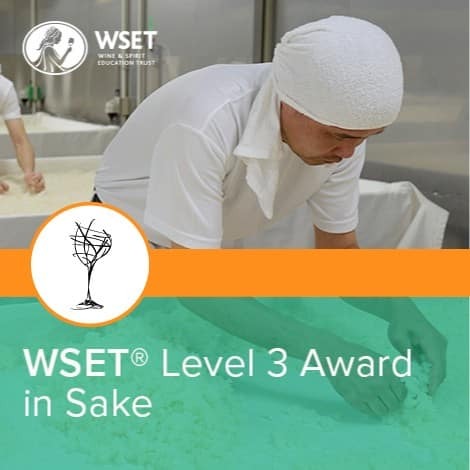 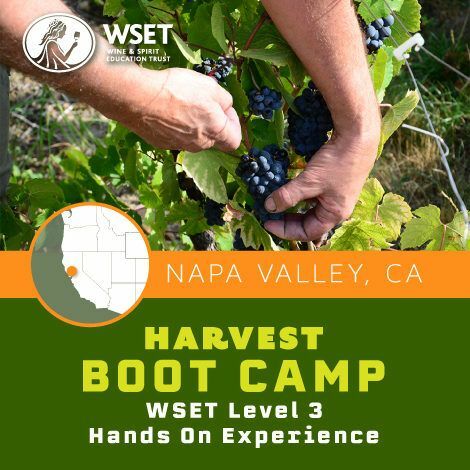 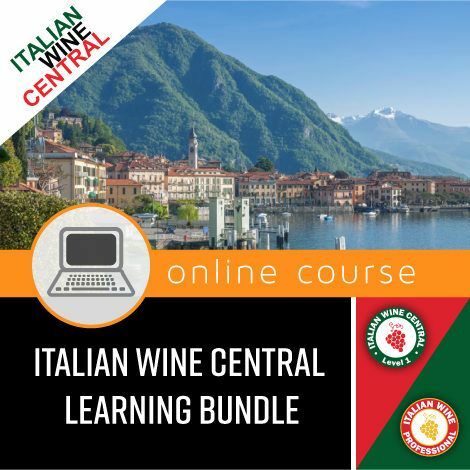 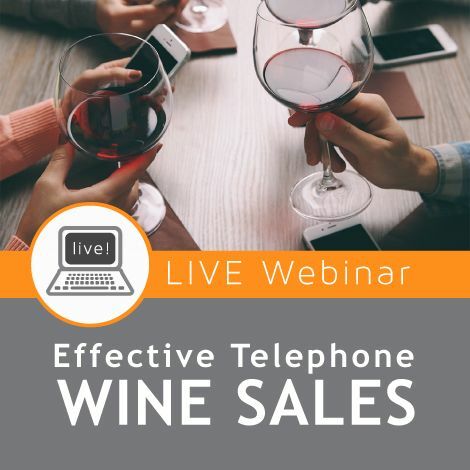 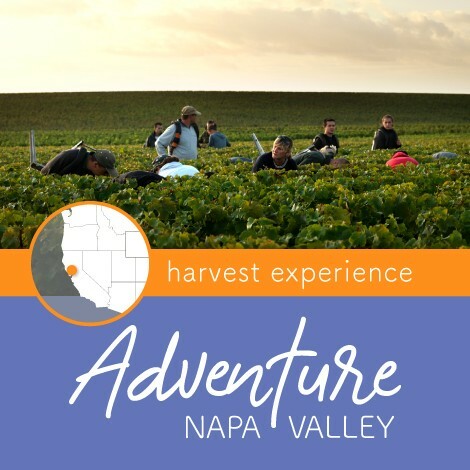 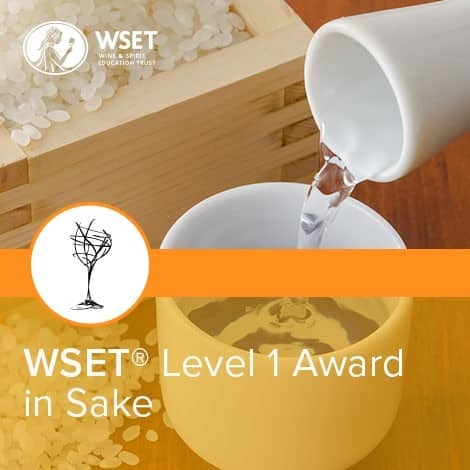 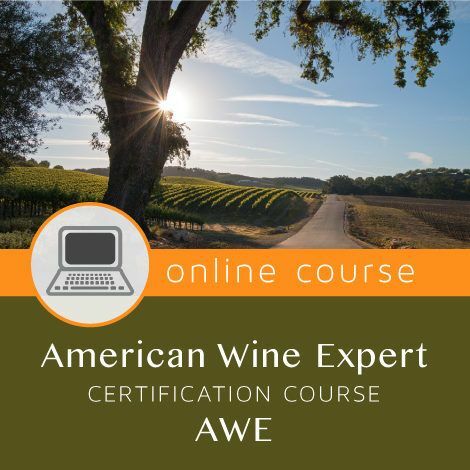 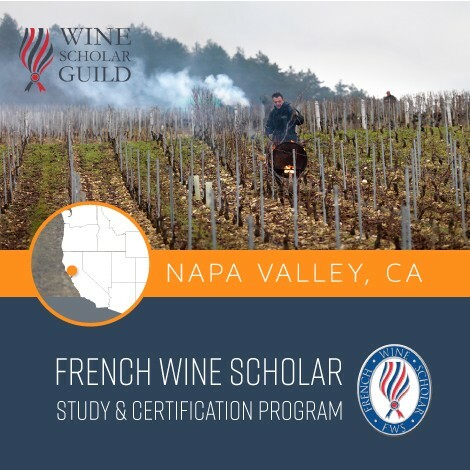 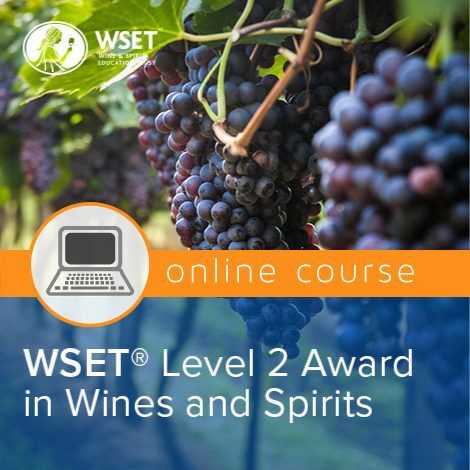 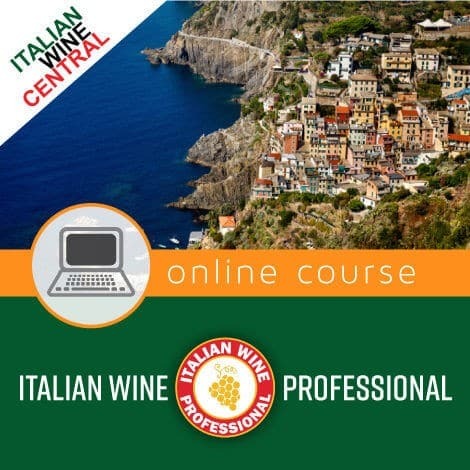 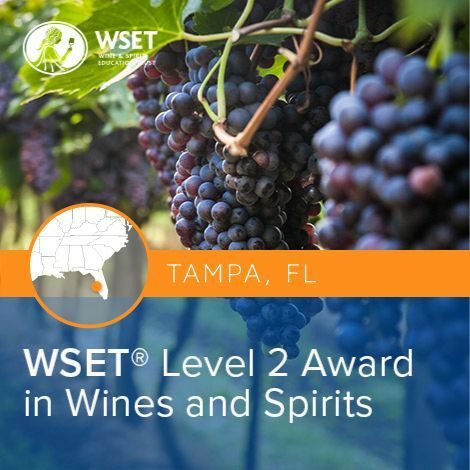 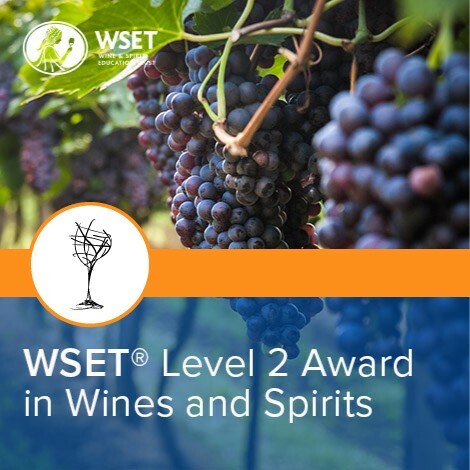 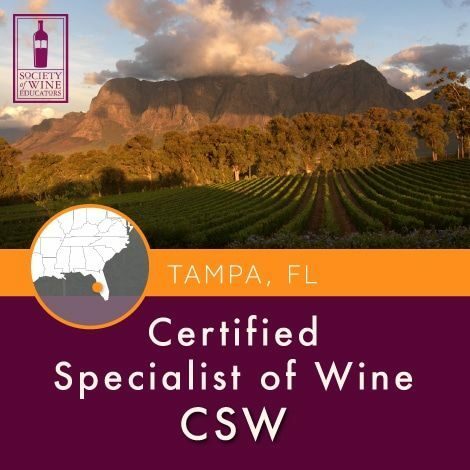 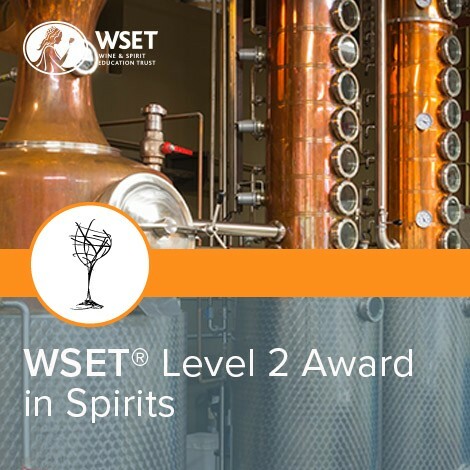 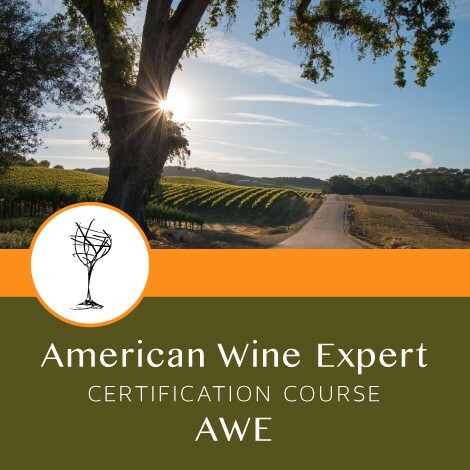 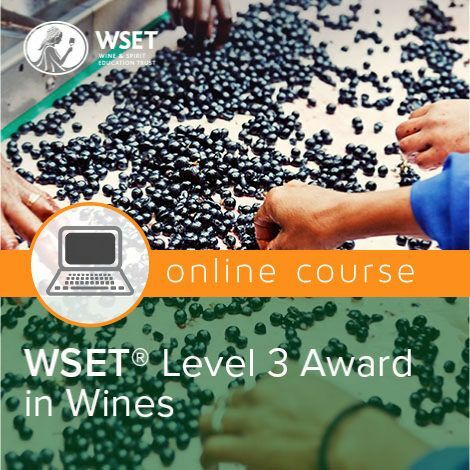 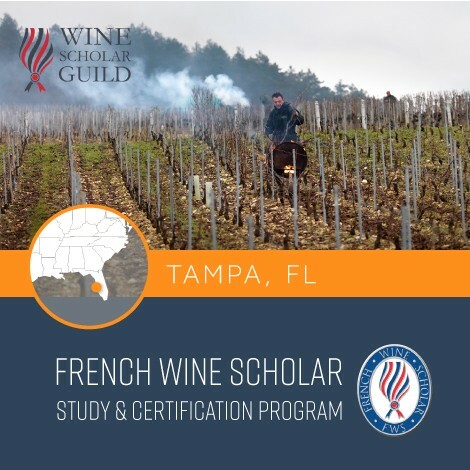 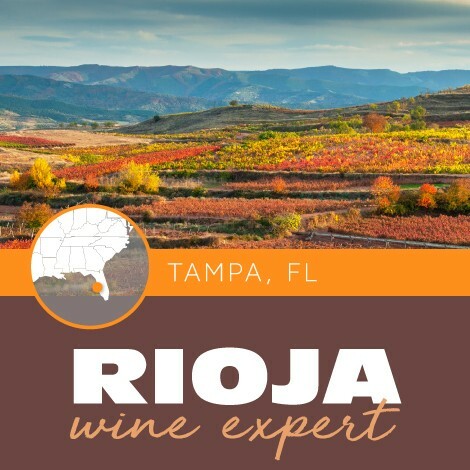 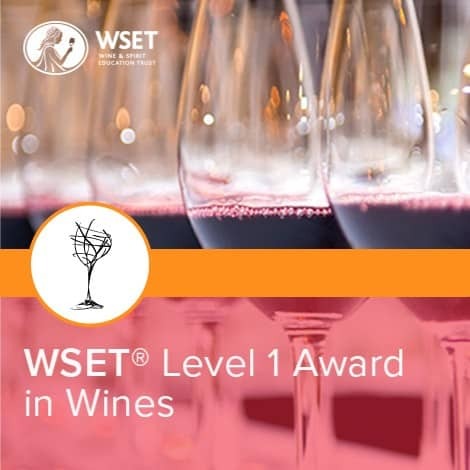 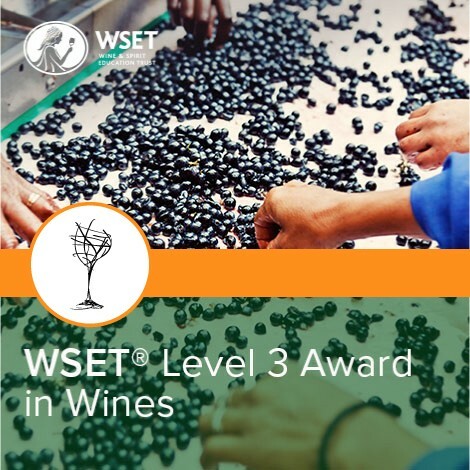 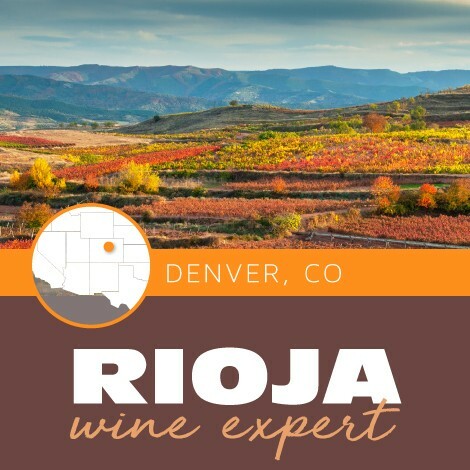 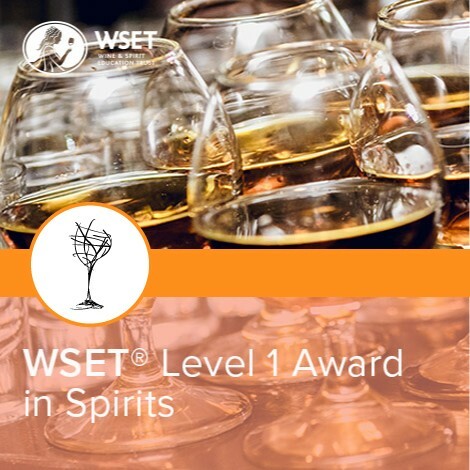 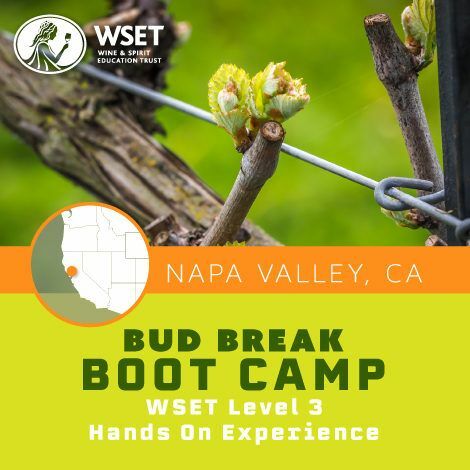 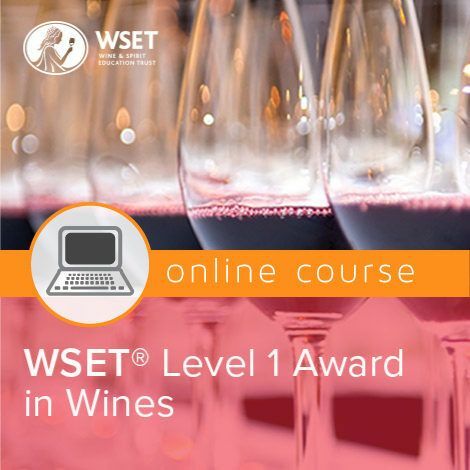 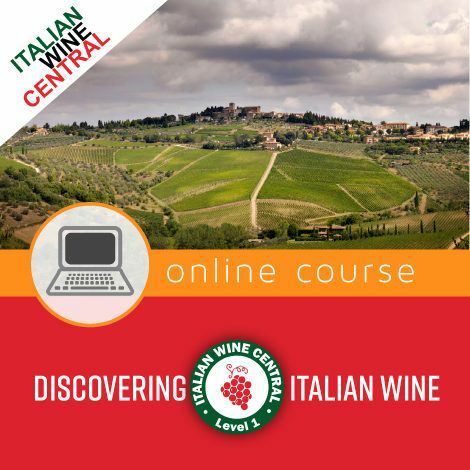 In this advanced-level course, we will expand upon your existing knowledge of the deductive tasting method and classic grapes and wines with additional practice and application. We will also introduce two important pieces to the deductive tasting equation: (1) Cause and Effect and (2) Signatures. 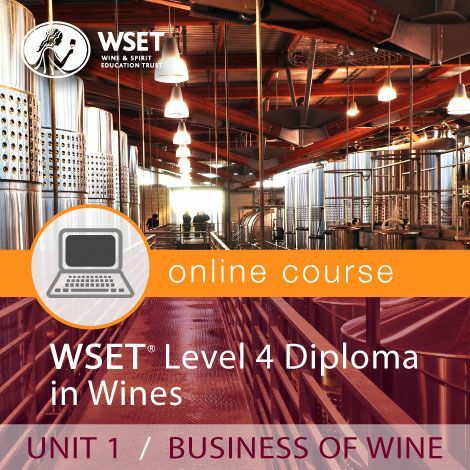 This course provides ultimate access and flexibility with six (6) months of access. 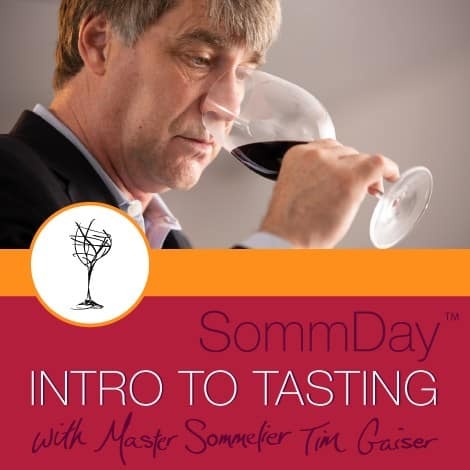 Tim Gaiser, Master Sommelier, will teach you the proper tasting techniques and more through short video demonstrations (see sample below), online and hands-on exercises, and quizzes. 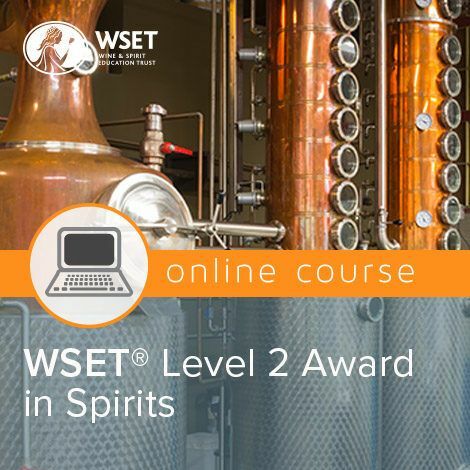 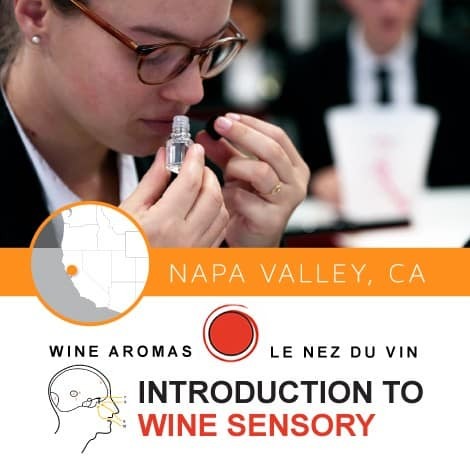 Upon entering this course, you should already be accustomed to using the deductive tasting method to put together a myriad of sensory information learned from the sight, nose, and palate of the wine. 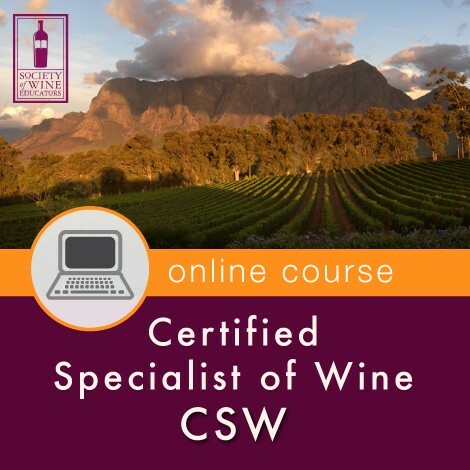 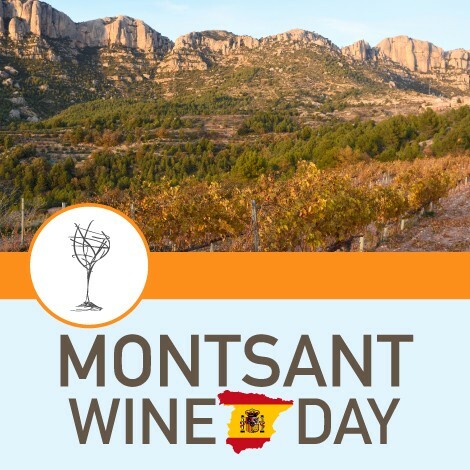 You should also be familiar with the process of coming up with the best possible conclusion about the possible grape variety, the origin of production, and harvest year for any wine in a blind tasting context. 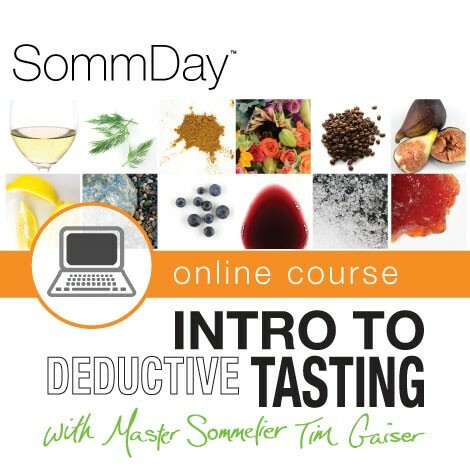 If you need to brush up on these skills, please consider taking the SommDay Introduction to Deductive Tasting Course. 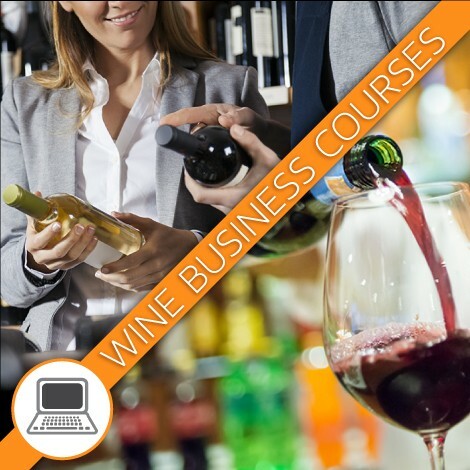 Here is a sample of some of the content that resides in the course.